So let’s focus on the meaningful aspects of the holidays, and invite more of them in this holiday season. Let’s focus on eliminating excess so we have more time and energy for the people and things that really matter. Let’s focus on giving those in need things that we could easily spare. 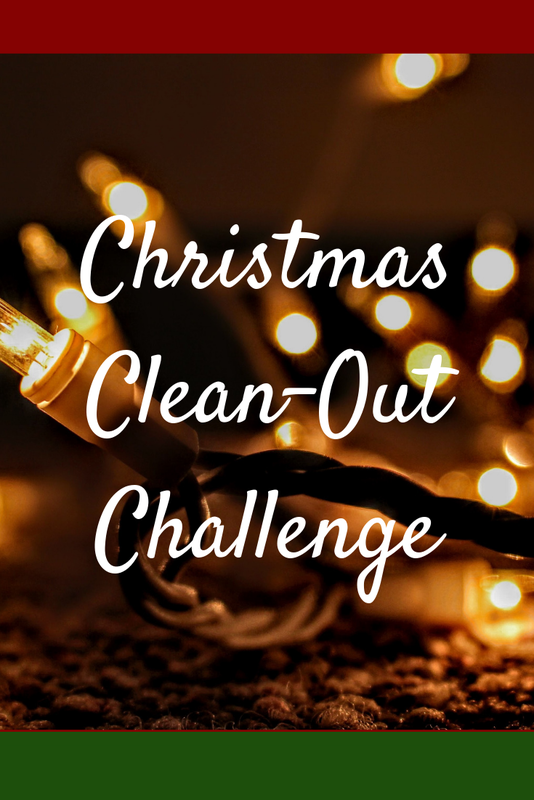 With that in mind, I invite you to join me in the Christmas Clean-Out Challenge. It’s quite simple. For the 25 days from December 1st through December 25th, remove one thing from your home that you don’t need and donate it to someone who does. You can actually donate an item each day, or what I suggest is starting a box or a bag in your home or in your car where you will collect the 25 items and then donate them in one trip. You can always donate more than 25 items, but set 25 as your minimum. Once you have your items, decide where you want them to go. Call local shelters, charities, churches and food drives to see what they take and what they need most. Sometimes feeling connected to the place the items are going can help you part with them more easily. So join me, won’t you? Clean out your home and share the wealth with those who need it this Christmas. If you want some motivation, join the challenge on my Facebook Group, Whole Life Designers.